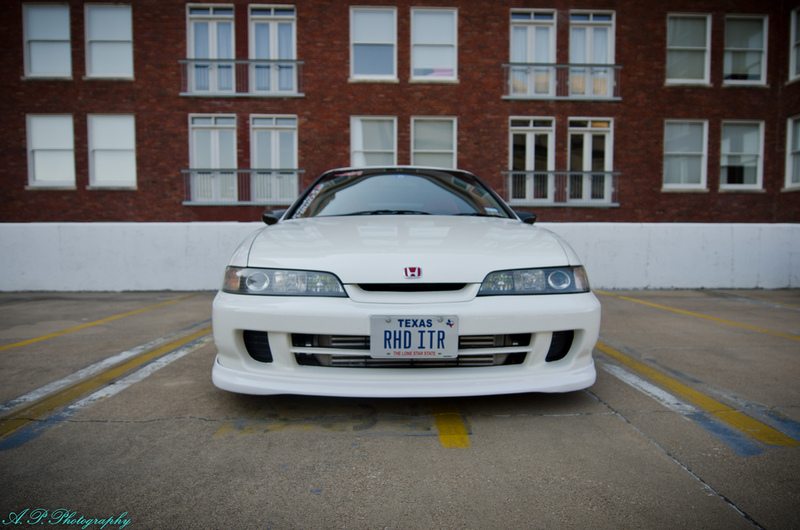 ‘RHD ITR’ + K20 Turbooooo! – MoMoHitsTheSpot! 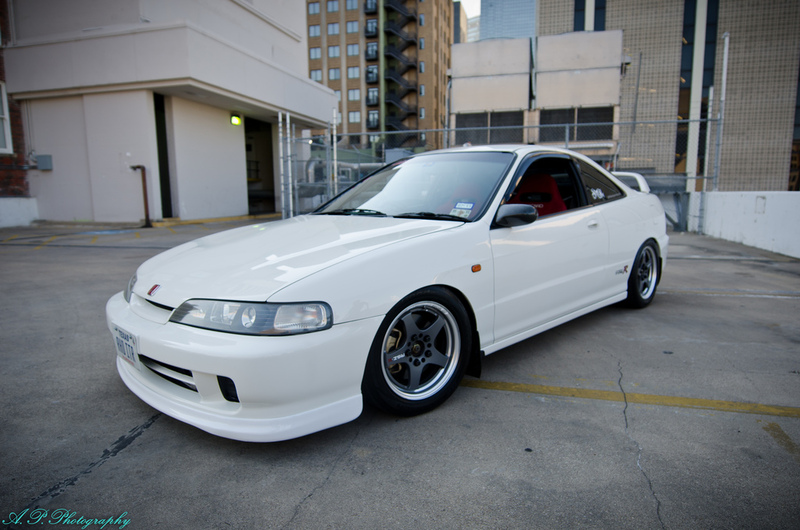 ‘RHD ITR’ + K20 Turbooooo! 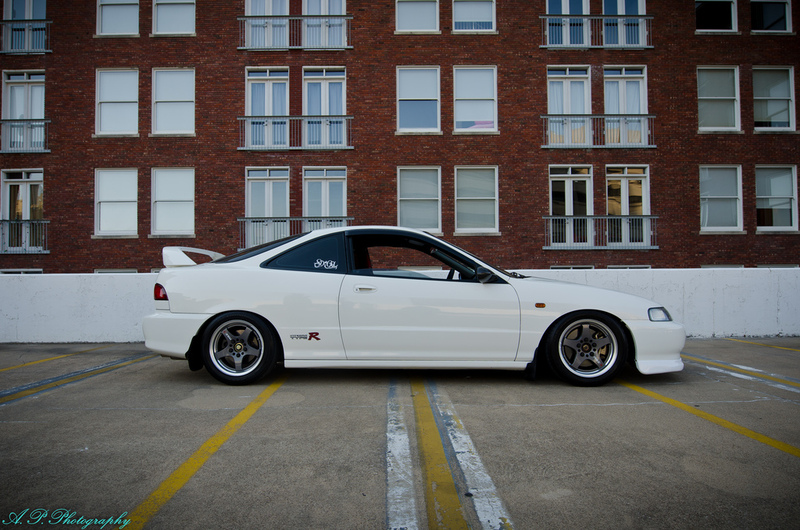 If you are a Honda enthusiast, then most likely you will drool over this car one way or another. Not only is this Integra a prestigious JDM RHD Type R model, it’s also K20 swapped. However, some might argue that a Type R should be left to its original specs, but the K20 is a power plant proven to be better than the B-series motors. Oh, and did I mention this ITR is boosted…it just makes it THAT much better.